Enjoy the Washington Master Chorale's entire 2018/19 season for 1 all-inclusive price*! The Washington Master Chorale opens its 2018/2019 season with an exploration of humanity’s relationship with nature. This program features works by Lori Laitman, Leonard Bernstein, and Enrique Granados. The Washington Master Chorale celebrates the holiday season with a mix of time-honored carols, hymns and anthems, and a spirited audience sing-along with Maestro Colohan to put you in a holiday mood. 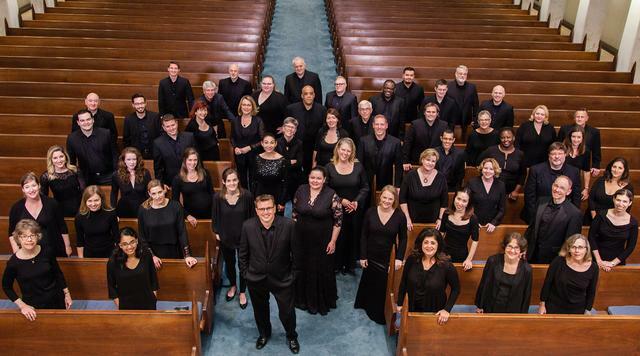 The Washington Master Chorale’s 2018/2019 season closes with a journey between two of the capitals of western art music. The Washington Master Chorale is thrilled to be joined by the Children’s Chorus of Washington for this very special program.